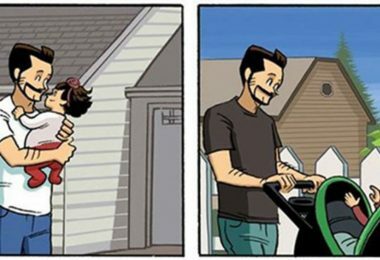 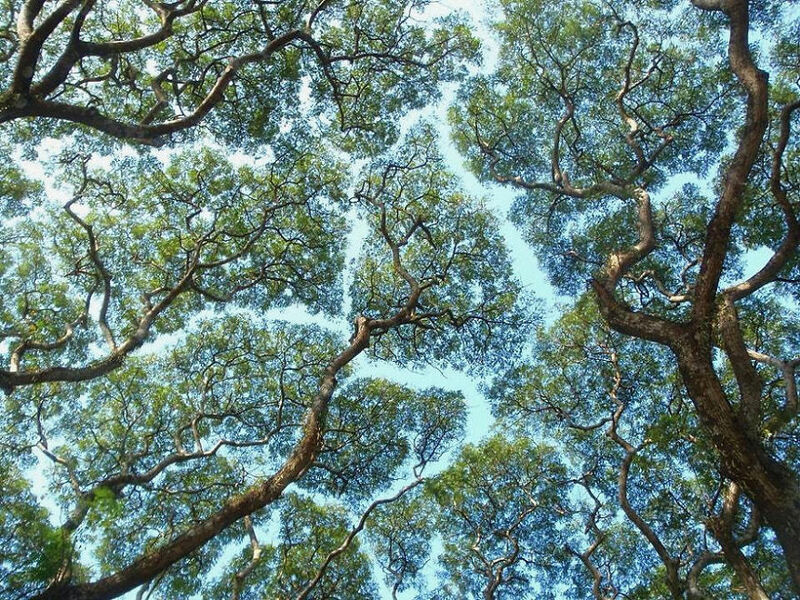 Did you know that some trees avoid each other like germaphobes? 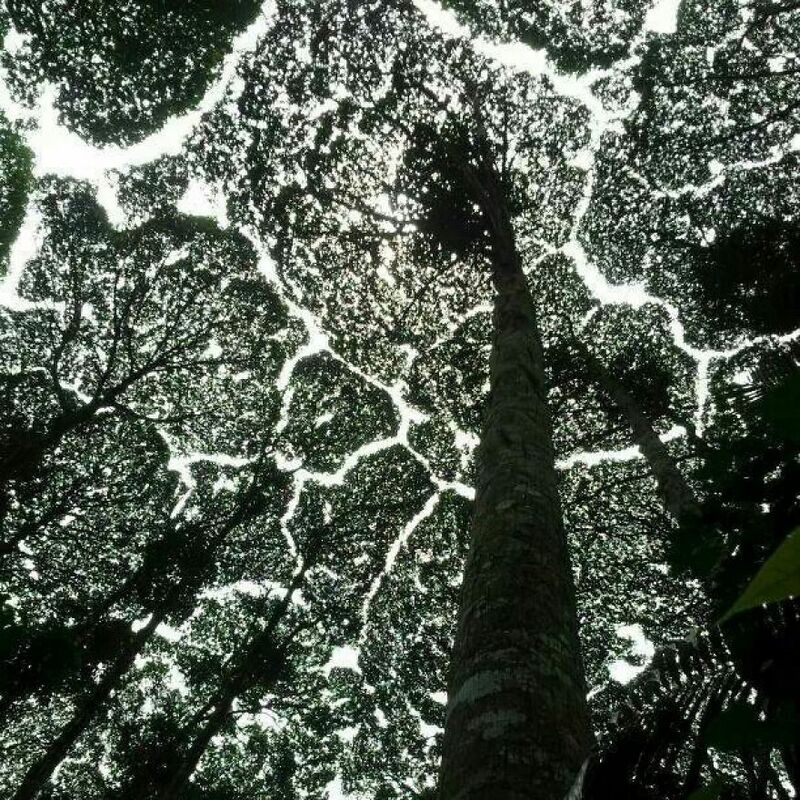 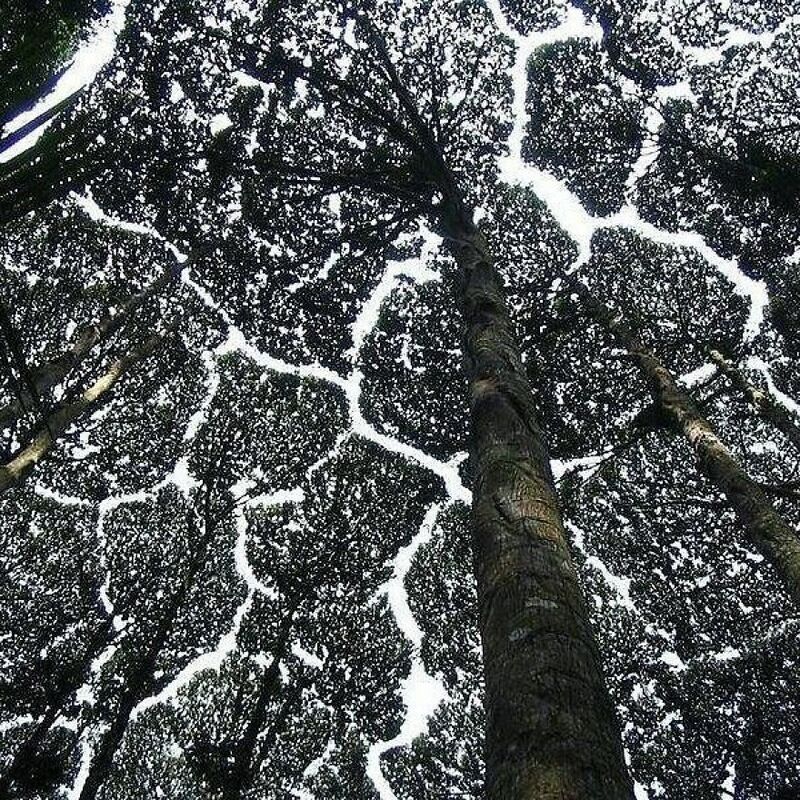 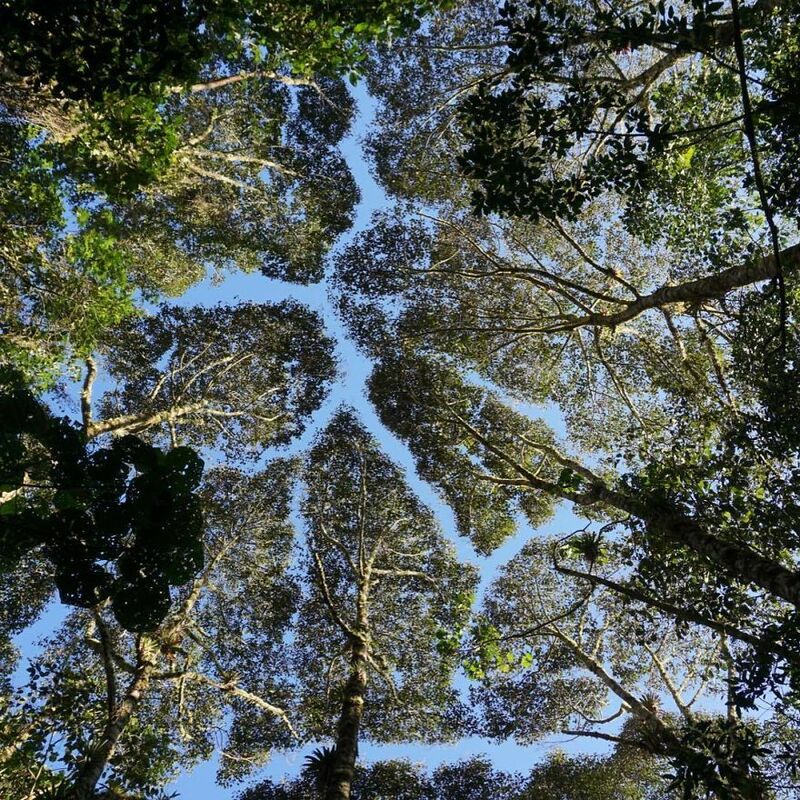 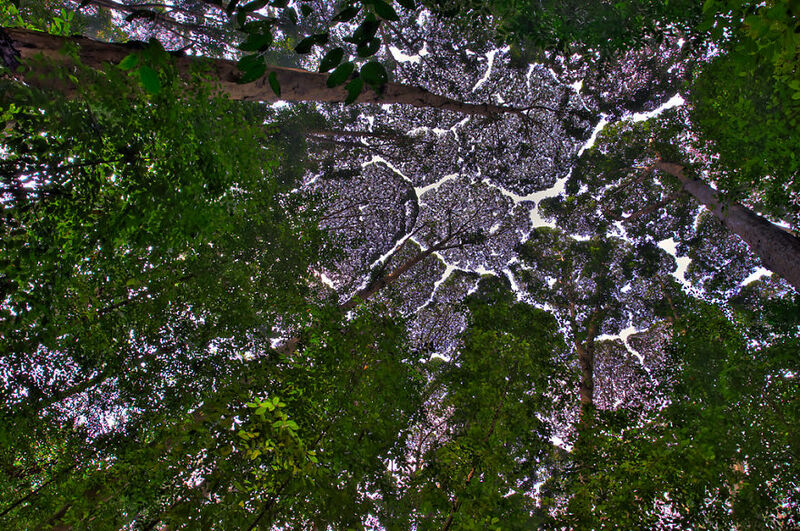 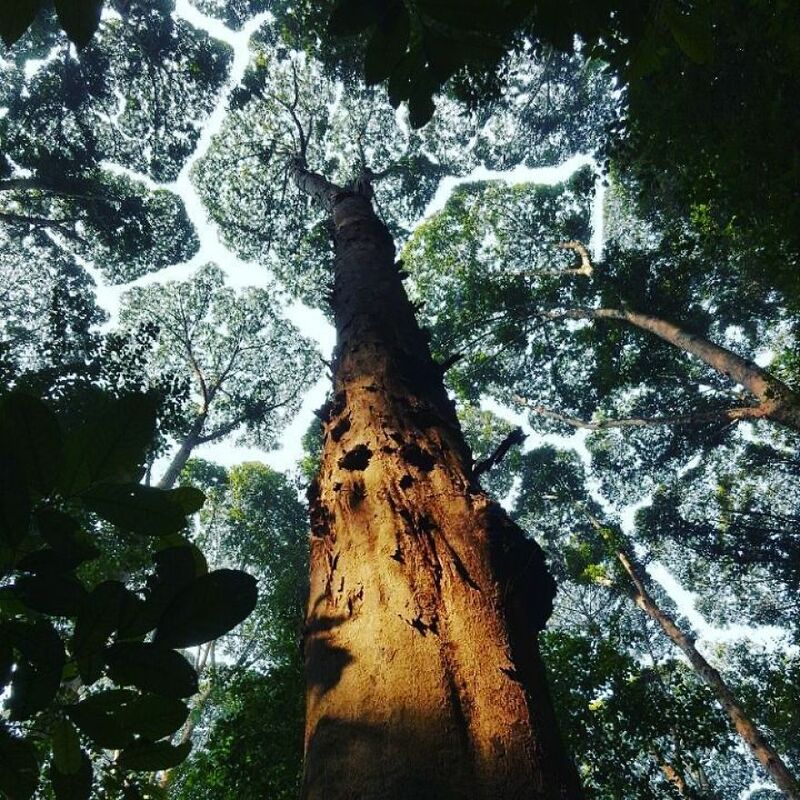 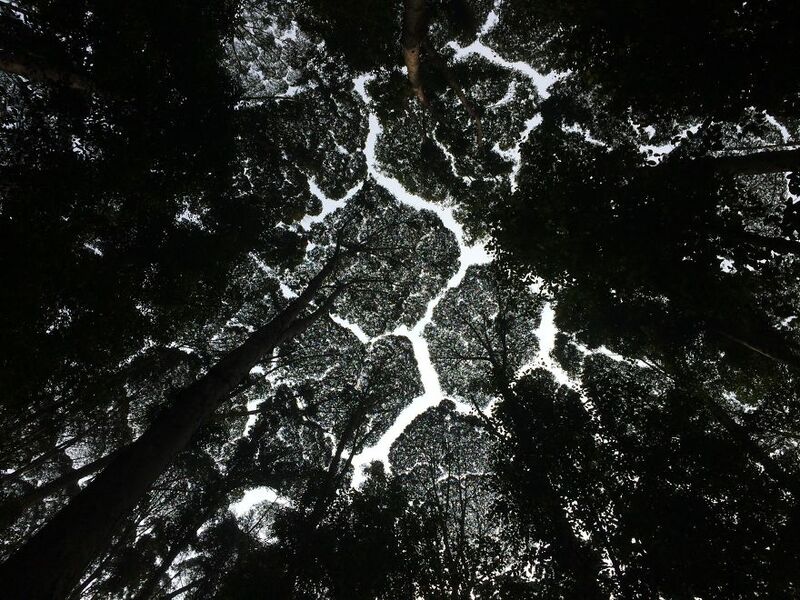 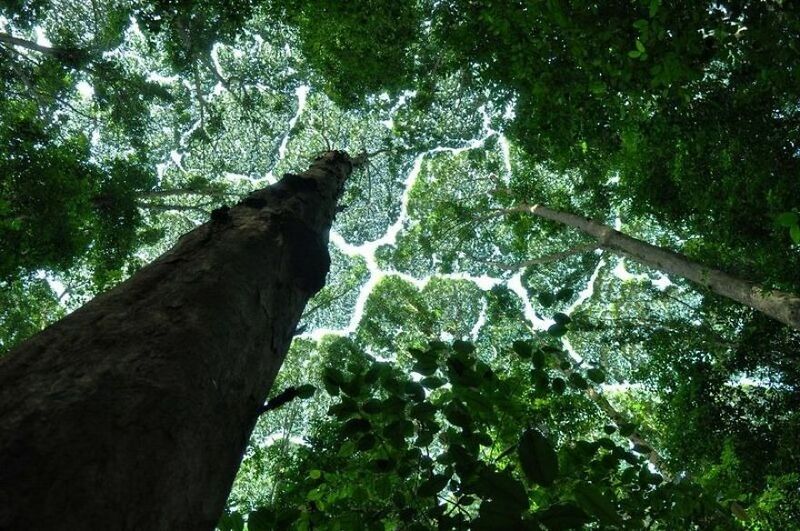 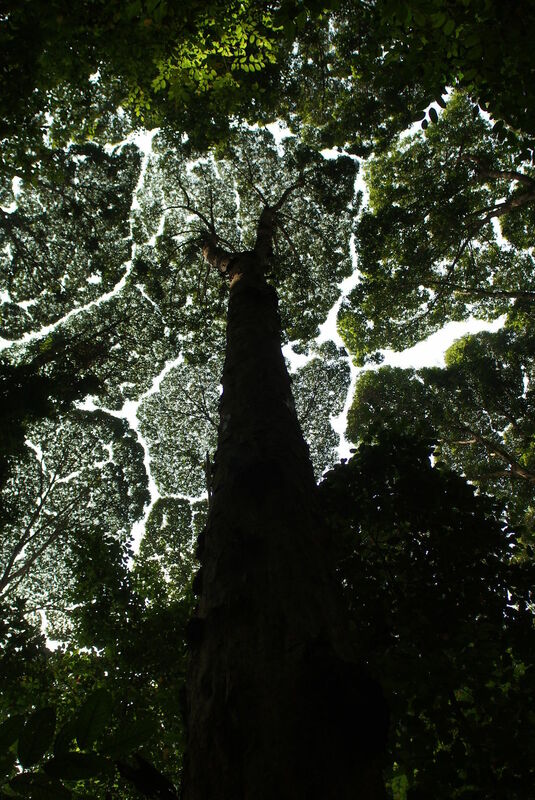 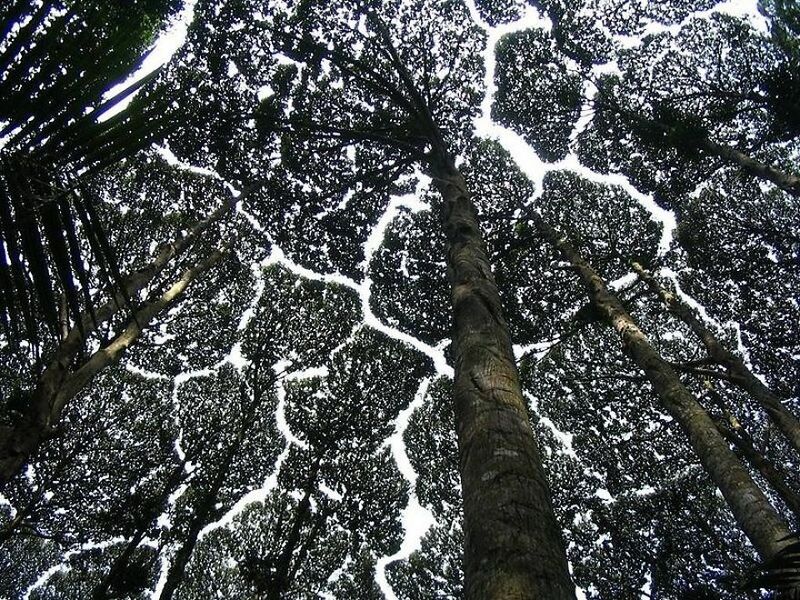 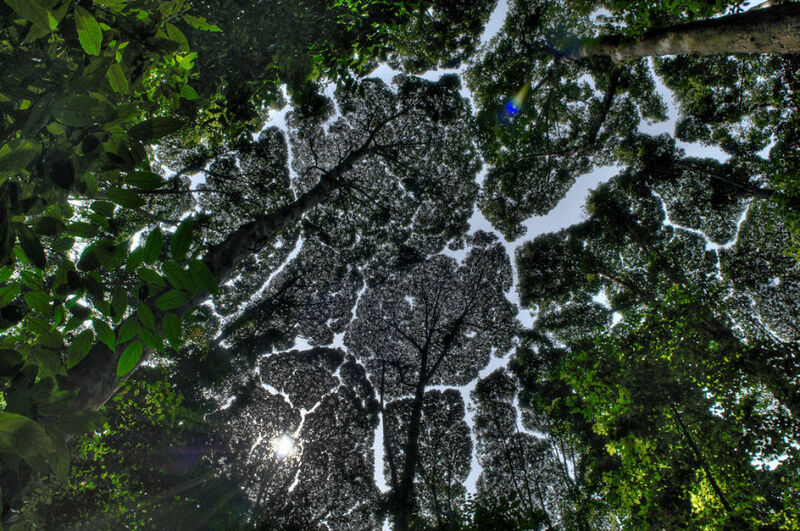 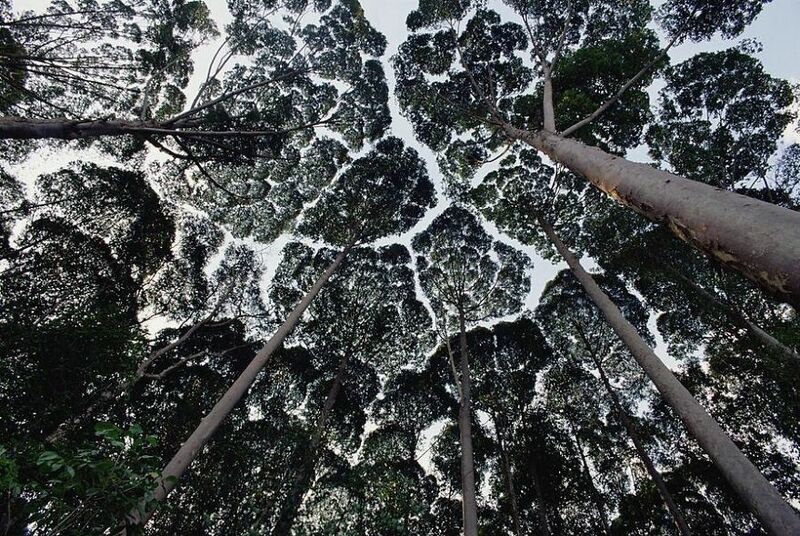 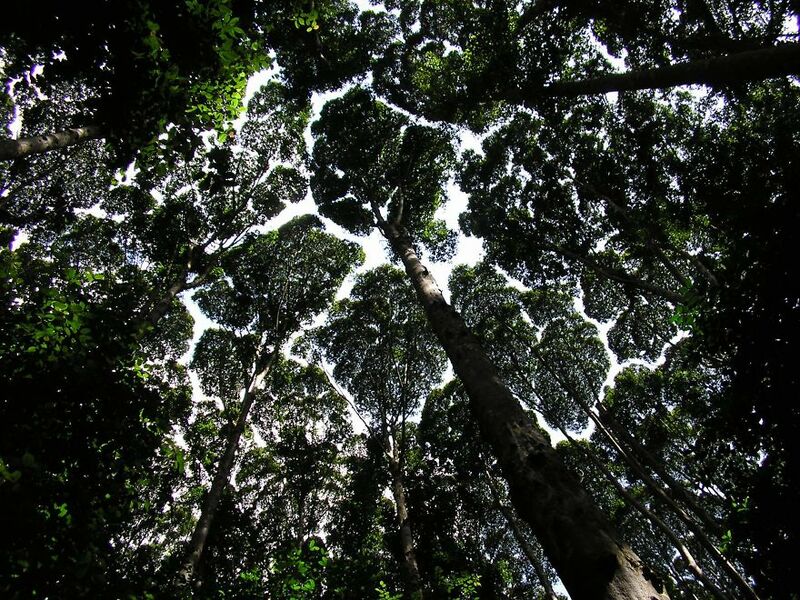 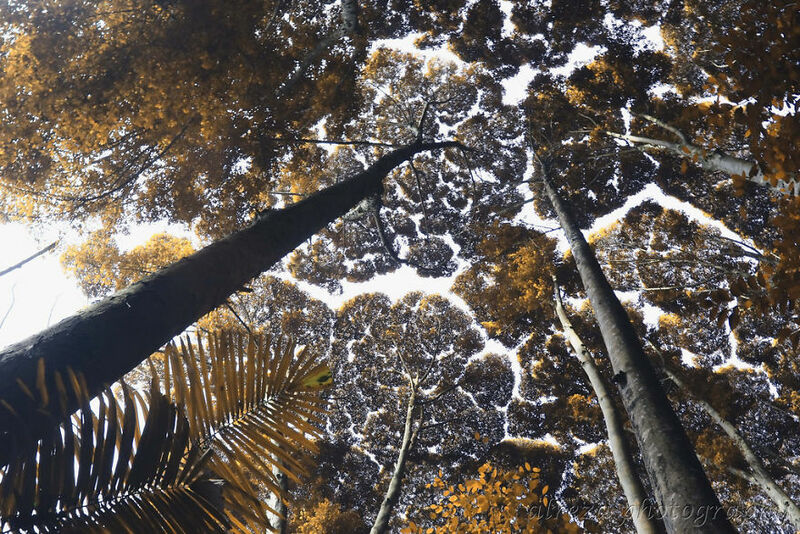 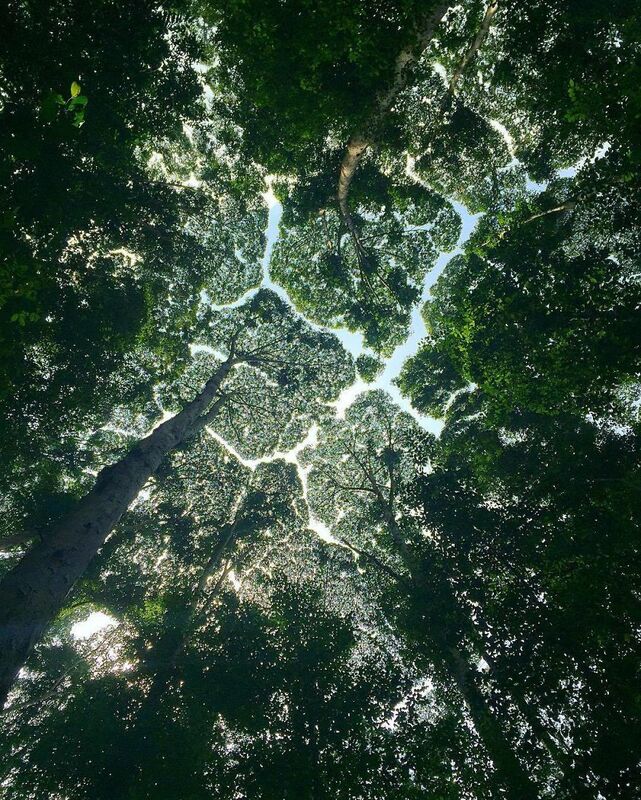 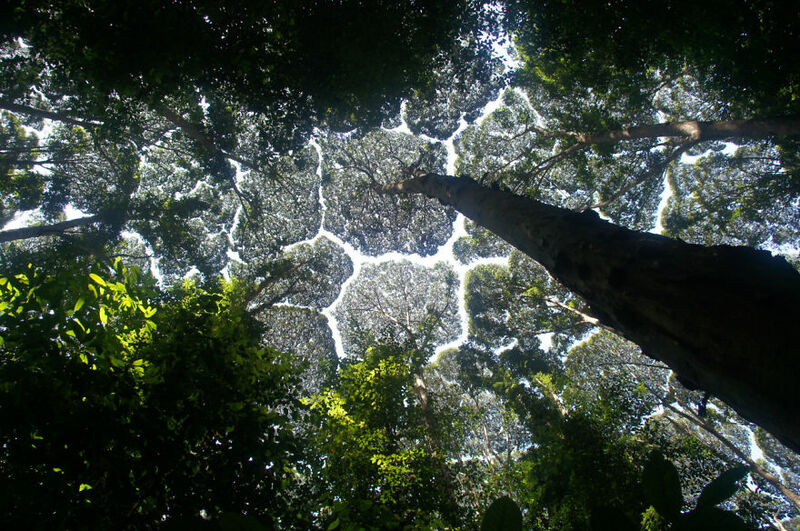 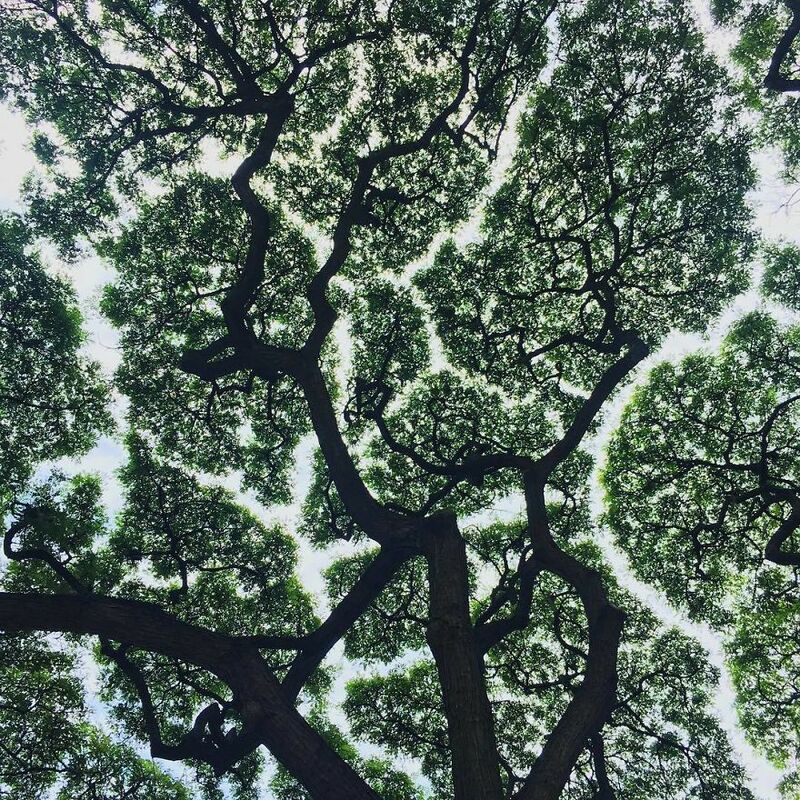 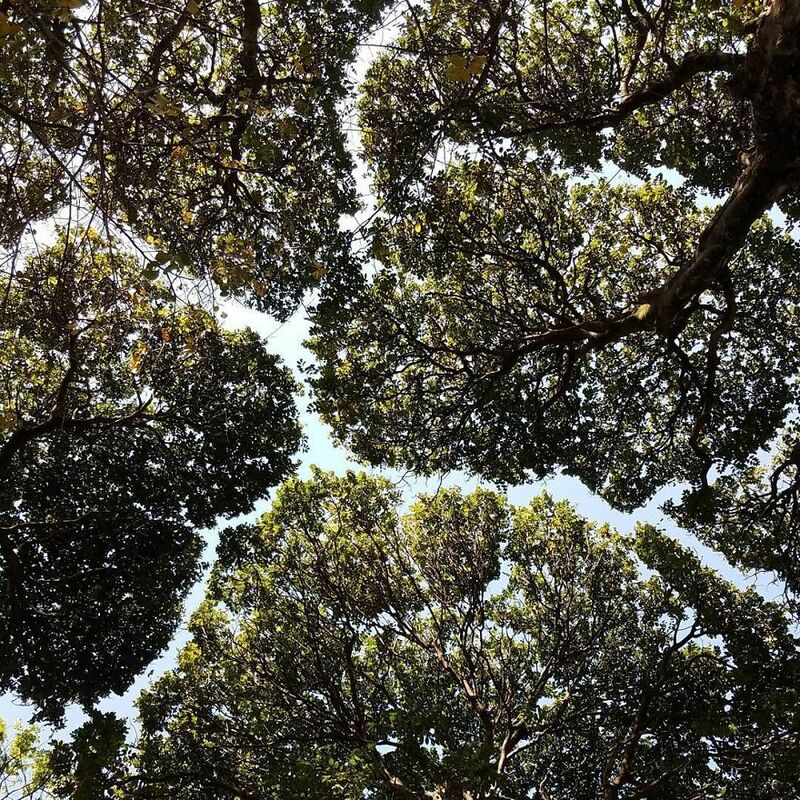 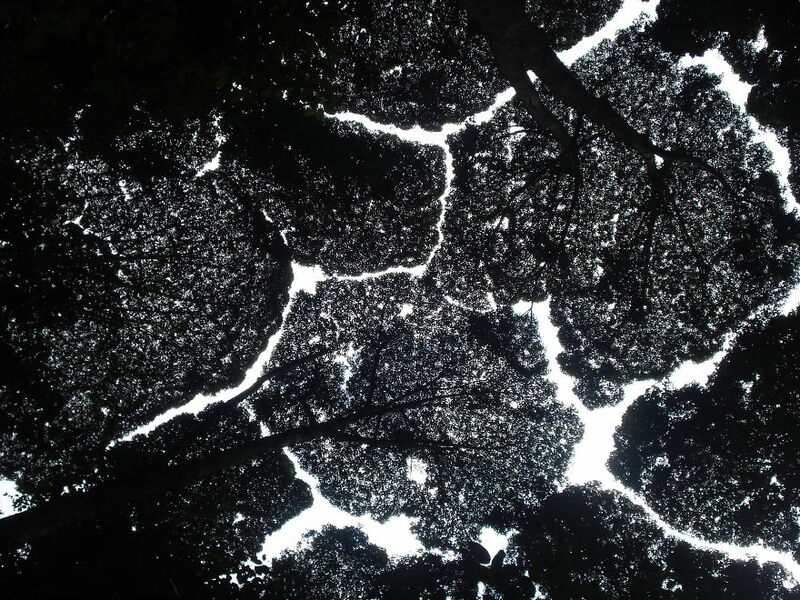 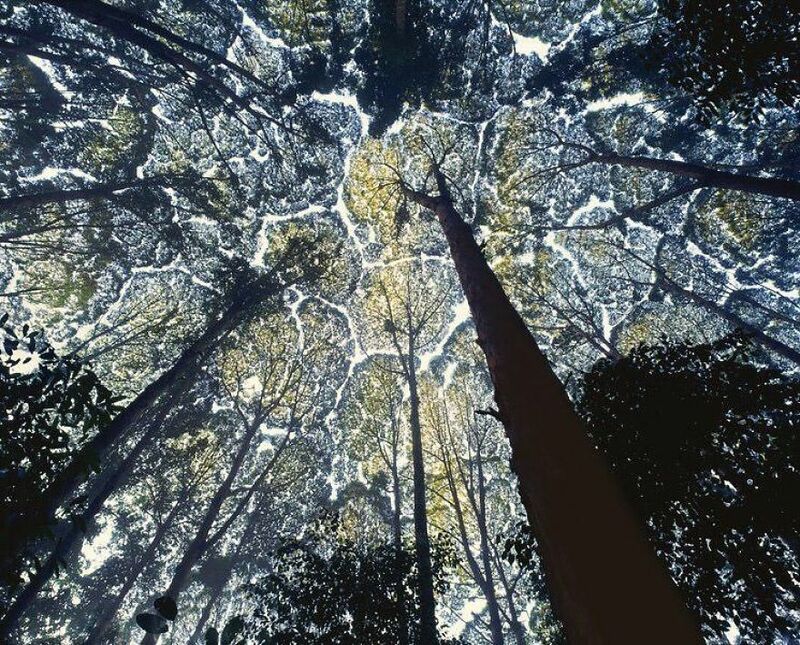 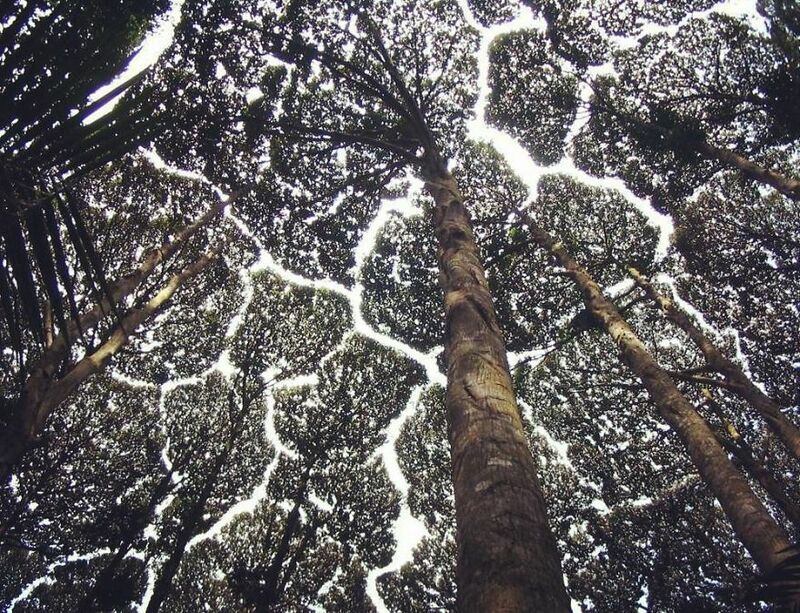 This peculiar phenomenon is known as “crown shyness” and it naturally occurs in some tree species (including, but not limited to eucalyptus and Sitka spruce), resulting in rupture-like patterns in the forest canopy. 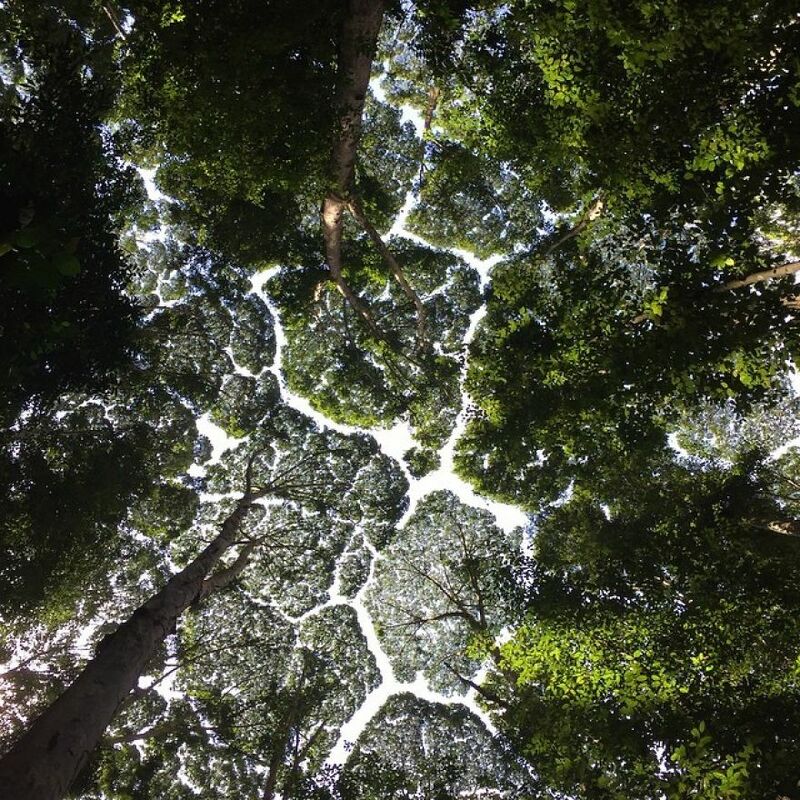 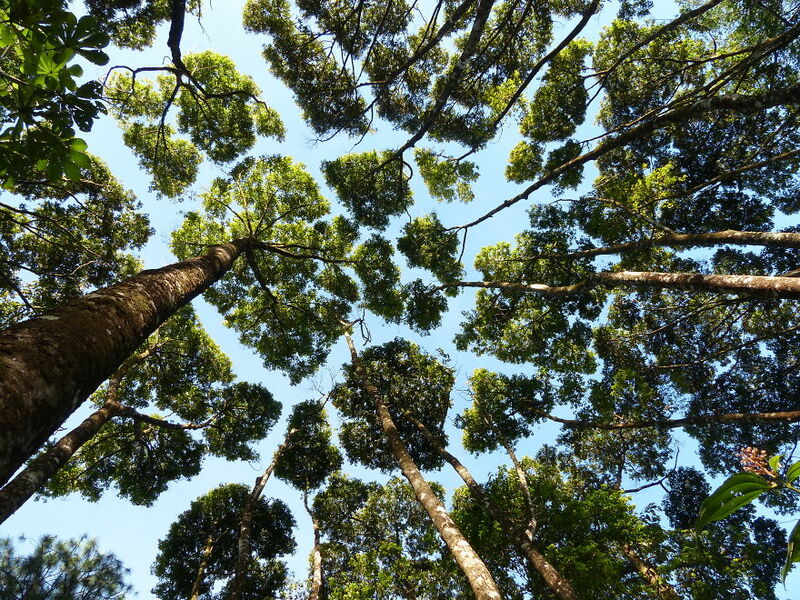 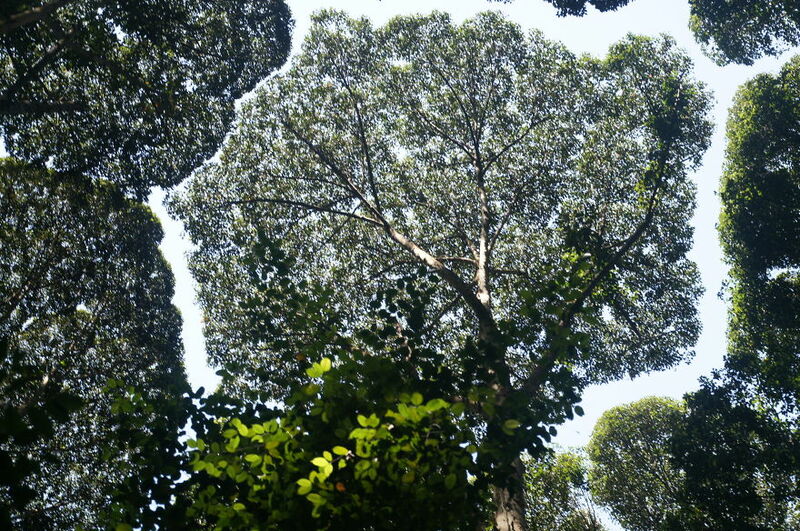 “Crown shyness” was first documented in the 1920s, and no one is certain why some trees exhibit it. 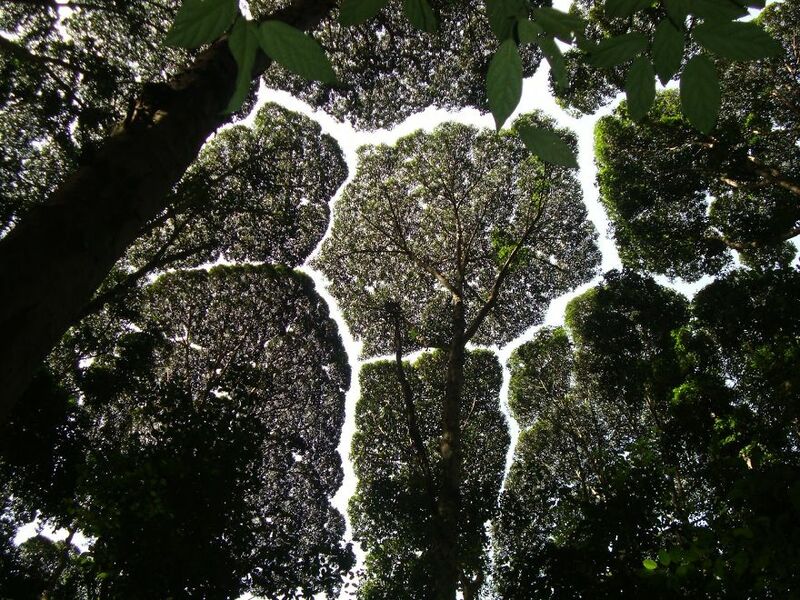 Some experts attribute this aesthetic zig-zagging to the spread of harmful insects, others believe it occurs when trees are optimizing light exposure. 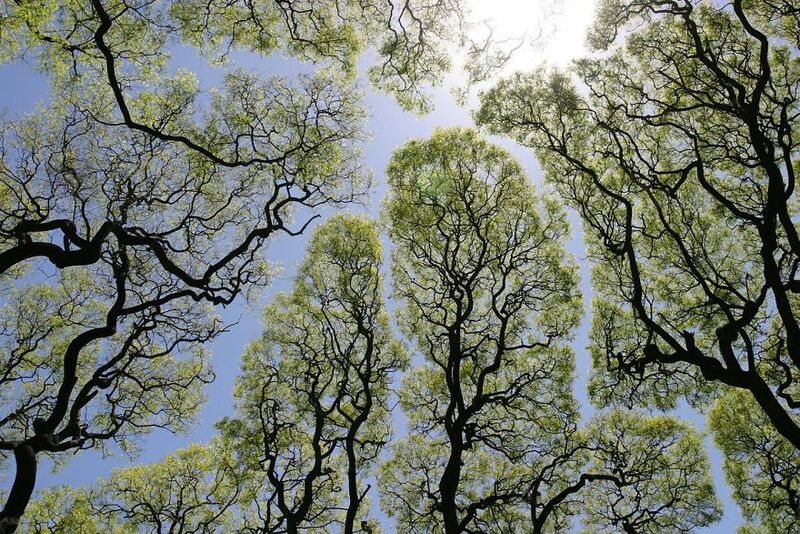 Although scientists disagree and we don’t have an indisputable answer to why some trees put on their crowns of shyness, it reminds us of just how mysterious and gorgeous mother nature truly is.